When I consider the ABC Dental difference, I see how it is reflected in our empathetic, attentive, and professional approach to dental care. We believe in offering one precious thing many dental practices won’t and that’s time. Specifically, it’s the time to get to know patients, their needs, and services that best meet these needs. As a child, I suffered from various dental disorders and experienced many dental procedures. These experiences revealed qualities that not only make dental visits difficult, but daunting as well. My memories are quite vivid and include flashbacks of visiting dental offices located in remote backstreets, making them impossible to park at or access via public transport. If the weather was poor, we would sometimes end up at the office half-wet, making the experience even more unpleasant. 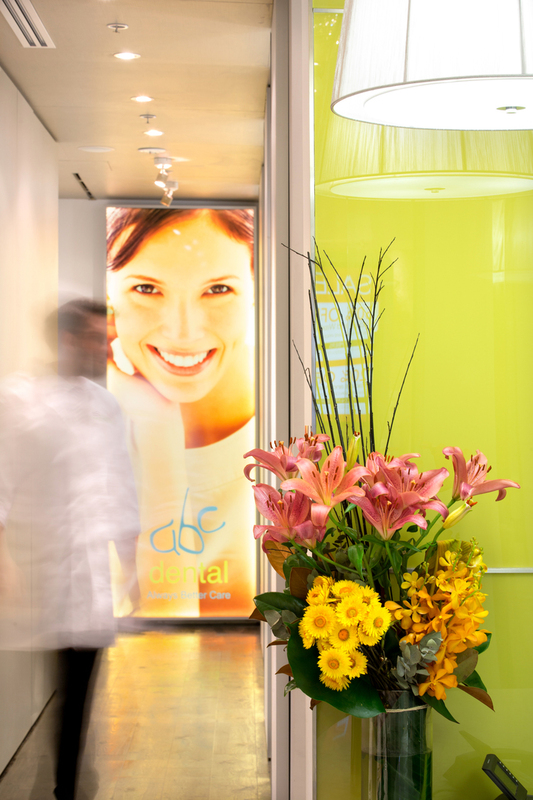 It is with these memories in mind that I designed ABC Dental to eliminate common issues and instead, foster positive experiences for adults and children alike. Our refocused approach to dentistry means we consider each patient as a whole while designing every element of our practice with you in mind. It is for this reason that we’ve chosen locations in Bondi Junction, Westfield Sydney, and Macquarie Centre. This ensures that each practice is readily accessible no matter the weather, your location, or public transport options. Additionally, we’re part of an allied health team to ensure you receive healthcare beyond just dentistry. This means you can easily visit allied health specialists nearby our practices to ensure each element of your health is provided for. Beyond general care, we also offer dental specialists to assist with all of your needs. Our promise to our patients is to provide always better care. And through our history, practice design, standards of treatment, and four convenient locations in Bondi Junction, North Ryde, Miranda, and Pitt Street CBD, you can access just that. It’s my guarantee to you.